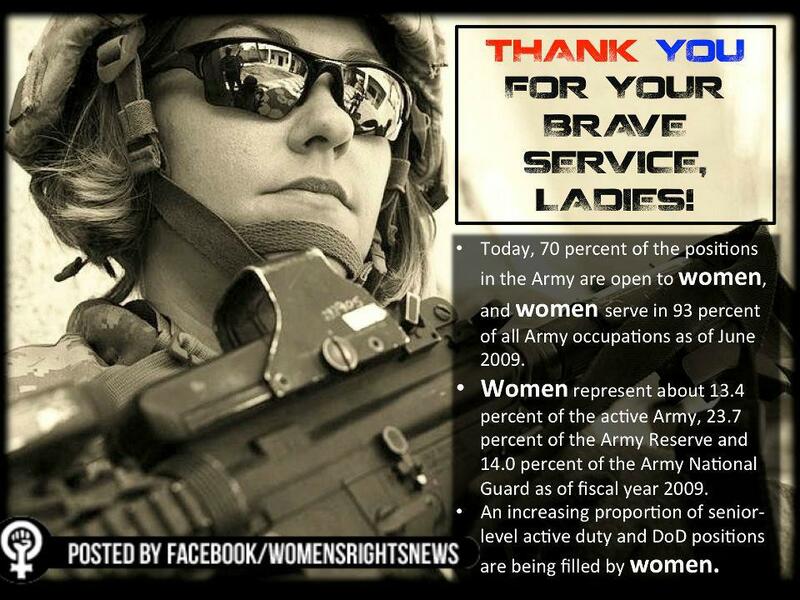 There are currently 1.9 million women veterans in the United States. 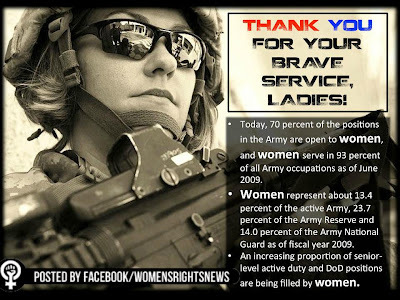 Another 50,000 servicewomen will be coming home from Iraq and Afghanistan. Many of those will be returning with serious physical and emotional wounds. Homecoming is not easy, and is not always met with empathy and understanding. "When we come back, we're not looked at as veterans," Layla Mansberger said during an interview with the PBS program "To the Contrary." "People think, 'Oh, you just served, you didn't see any combat.' I was told that I wasn't even in a combat zone. I was in Iraq! I got bombed every other day." Mansberger's story is part of the 2011 documentary film "Service: When women come marching home" by Marcia Rock and Patricia Lee Stotter. The film features the stories of eight women veterans as they struggle "to find their way home." While serving as a food service specialist at Tallia Air Force Base, Mansberger was sexually assaulted. She's not alone. Military Sexual Trauma affects one out of three U.S. servicewomen and is addressed in the film. "It seemed like no one cared what really happen to me," Mansberger said on the film's website. "It wasn't until I was introduced to several other women vets that have suffered MST that I was finally attended to in any fashion." Although their film project is complete, Rock and Stotter continue to reach out to women veterans through social media and podcasts. Visit the film's website, servicethefilm.com. VA report: "Strategies for Serving Our Women Veterans"